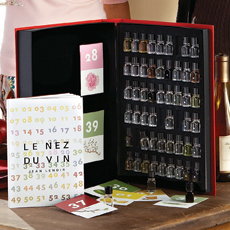 A wine aroma kit is a collection of vials, filled with wonderful scents in them. But they aren't just any ol' scents. They are aromas commonly encountered in wine. From various fruits to tobacco to oak to alcohol, and everything in between. A nice wine aroma kit will contain dozens of various aromas which can be encountered in various styles of wine, including both white and red wines. 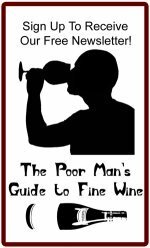 The nice thing about these wine tasting kits is that they help the beginner focus in on individual aromas they discover in wines. If you are able to identify them alone, then you can start to find those aromas lurking in wines. Why is that important? Because you cannot appreciate the subtleties of wine until you are able to pick apart its nuances and to describe them. The act of putting your tasting experiences into words, either in writing, out loud or even just in your head, helps you to focus on the details of the wine and what makes you like, or dislike, it. While trying to describe a wine can be intimidating to a wine tasting beginner, as their vocabulary expands, so will their confidence. "Ah, now I understand what people mean when they say a wine smells earthy, or oaky, or…!" There are various pre-made wine tasting kits available from various merchants, including International Wine Accessories. But you can also make a simple one yourself if you have time and patience. A wine tasting kit such as this is a fun conversation piece and helps to create fun at a wine tasting party. You can even create games around the kit, challenging your guests to identify aromas blindly (without looking). 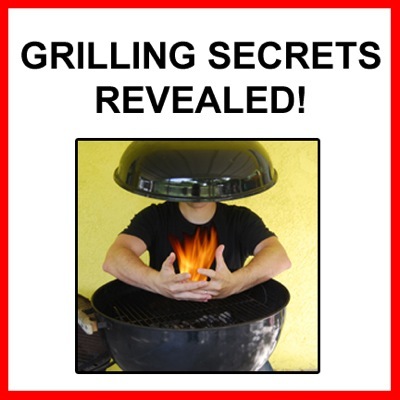 Down the road, you may use your aroma kit less and less, but that is a good thing! That means you are learning and don't have to rely on a "cheat sheet" to help you describe and evaluate wines! Done reading about the Wine Aroma Kit? Return to the Wine Tasting section.